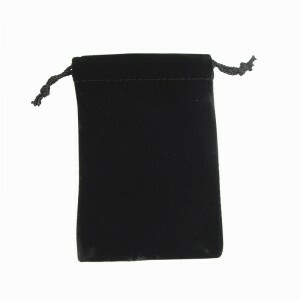 When you purchase a ring the standard will be that you will receive it with a black drawstring pouch. We are able to ship these at a letter rate which keeps the costs of shipping down. 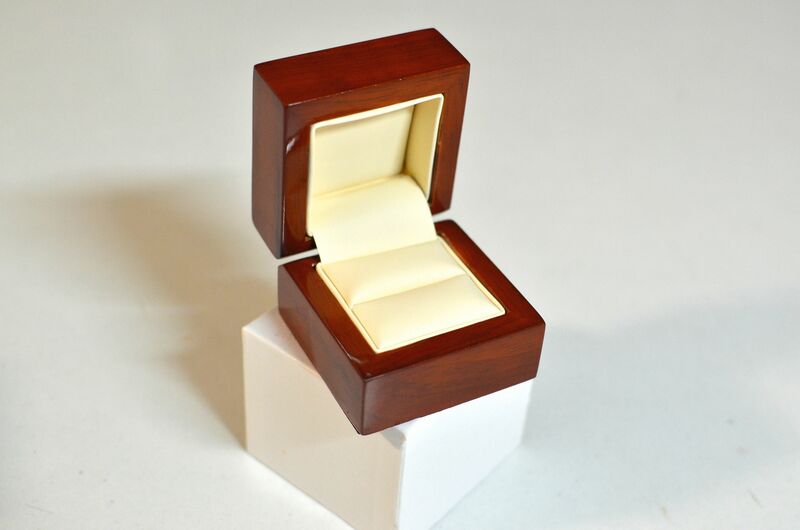 These ship at no cost. 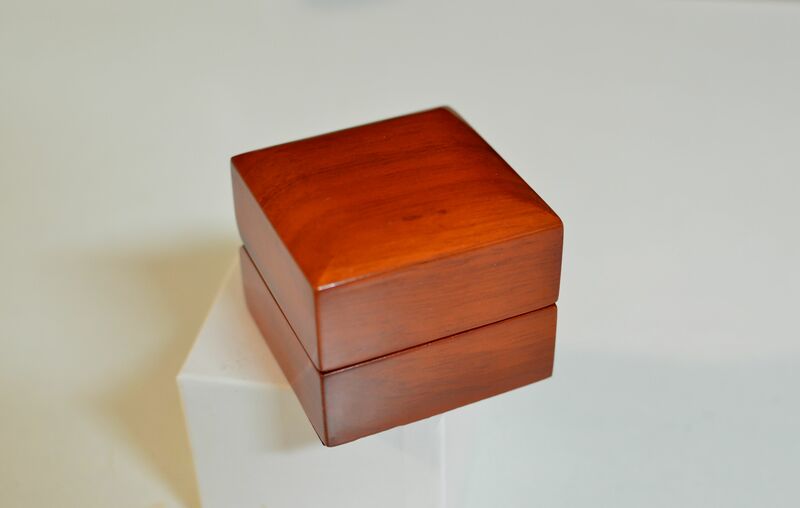 If you have a wedding and are expecting photography of your rings, we suggest you consider a wooden ring box. 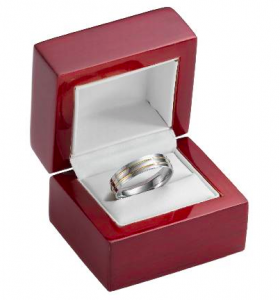 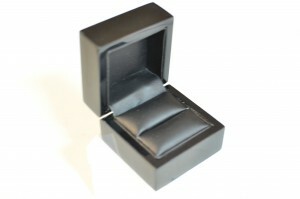 The ring boxes will generally allow your photographer to nicely capture your ring. 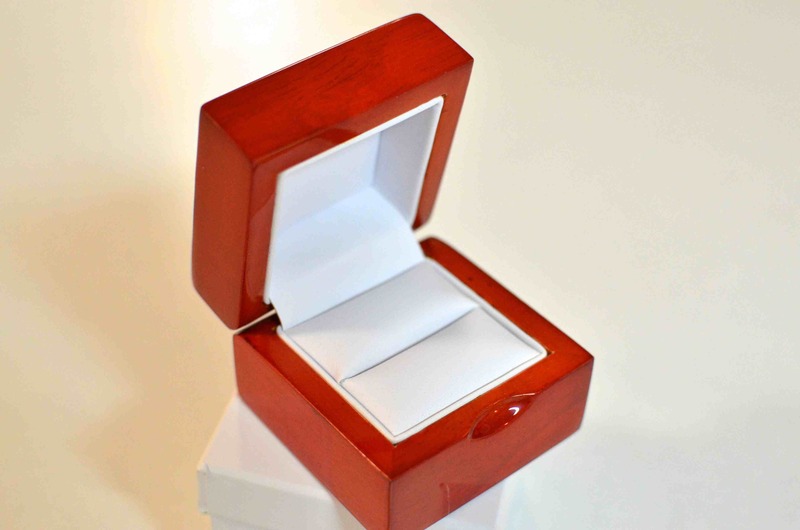 An example would be like the below image. 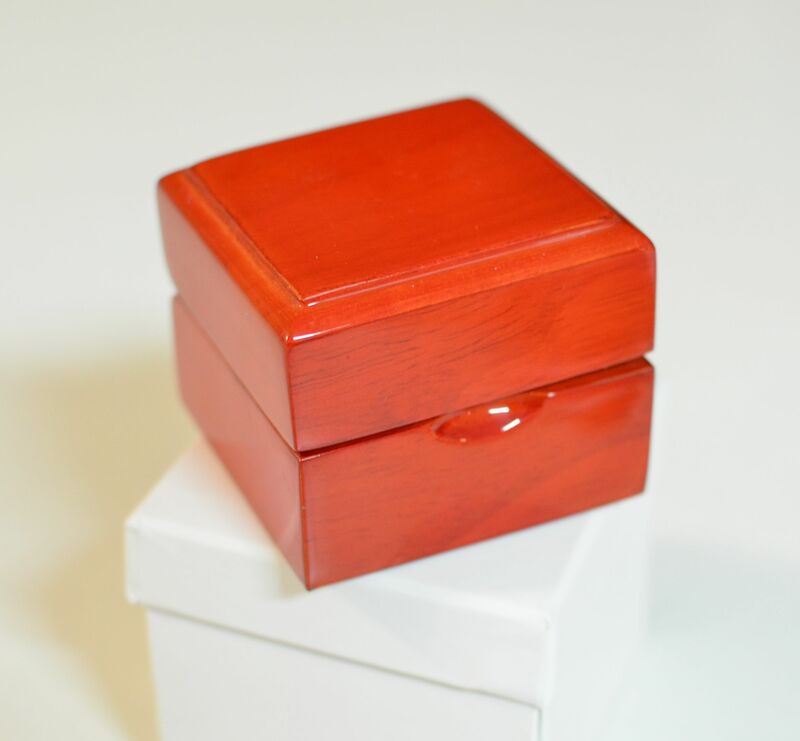 The cost of the wooden ring boxes are $20 each. 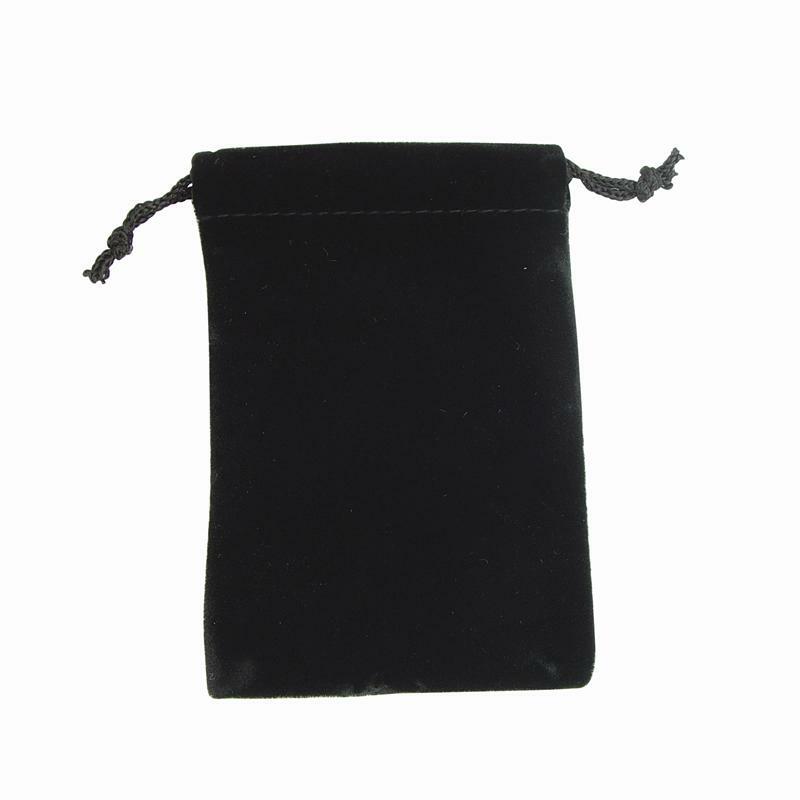 This includes the extra cost to post the ring as opposed to the standard pouch. It has to be shipped at the parcel rate. 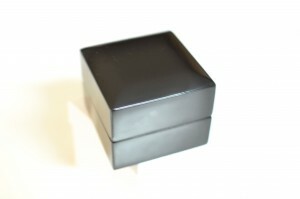 We make almost nothing on each ring box once the postage is included.